“You were sick, but now you’re well, and there’s work to do.” In short, this simple but elegant quote represents the novel entitled Timequake by Kurt Vonnegut. For all those who are scratching their heads at both the name of the book and of its author, allow me to extrapolate. Perhaps one of the most influential underground writers of the twentieth century, Kurt Vonnegut gives new meaning to the word “satire.” The author of such books as The Slaughterhouse-Five and Hocus Pocus, Vonnegut allows his readers to enter a story in which of itself is a microcosm for something greater. Often misinterpreted for cynicism, his novels incorporate the excessive use of satire and comedy to reveal truths about the human condition. In this regard, Timequake is no different. Instead of basing the story around entirely fictional characters, Vonnegut places himself in the novel alongside of them. By using this method, the reader is allowed to step into the harmonic chaos that is Kurt Vonnegut’s mind. Timequake’s premise is relatively simple. A glitch in the universe causes everyone on Earth to relive the past ten years of his or her life. The rub is that people have to consciously relive the past. Meaning, of course, that the person doing the action already knows every event that will be redone in the “rerun” of ten years. Yet, even with this knowledge, the ten years must have the same perfect execution as first time they occurred. If a driver accidentally ran over another person in the past, during the rerun that same person must run over the same bystander once again. 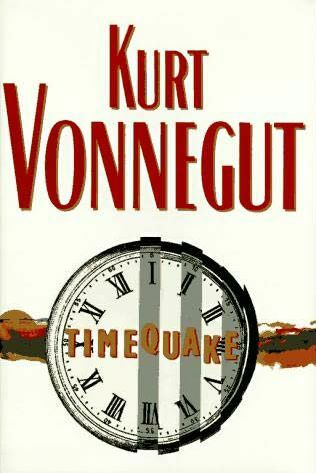 This introduction to the story allows for Vonnegut to fabricate characters, including himself, that undergo this “Timequake” and what they think, feel, and act during the event. One character depicted in the novel has been used by Vonnegut in countless other books, each time serving a different purpose to the respective stories. This fictional character Kilgore Trout is himself an underground science fiction writer who writes short stories for magazines that nobody reads. Being a part of Vonnegut’s intellectual psyche, Trout plays an important part in Timequake, facilitating stability when the entire world seems to have gone insane. Each character, in his or her own right, has some sort of pressing issue and must deal with it face to face during the Timequake. Since all of the actions are already set in stone, apathy becomes rampant. Free will is put on suspension. 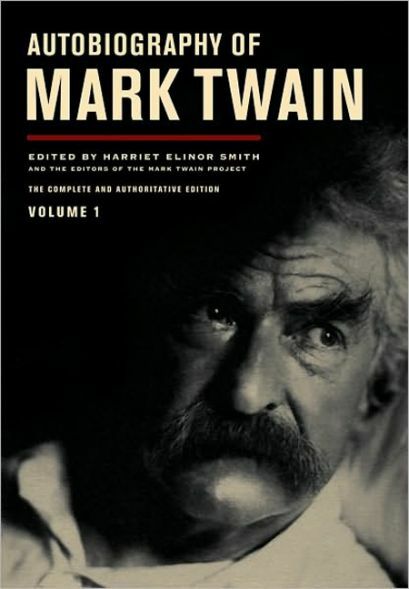 However, in order to find out what happens as a result of this emotional deprivation, one must scour through the pages. Many consider Timequake as an answer to the intrinsic human longing for changing the past. How people constantly make mistakes and immediately want to correct them. Yet, life would not be life if people did not make mistakes and certain wrongs were not done. The construction of each chapter in the novel is a subtle connection to the next one. One action done by one person drastically affects the life of another character in the novel. Whether good or bad, subtle or extravagant, every event in the novel is interconnected with another. The book is a microcosm for life. Trying to understand the nature of why things happen the way they do is futile. Spontaneity constitutes life.